Journey with Friends & Socially Connect whilst Travelling in the City. The concept of Flare app was absolutely unique. 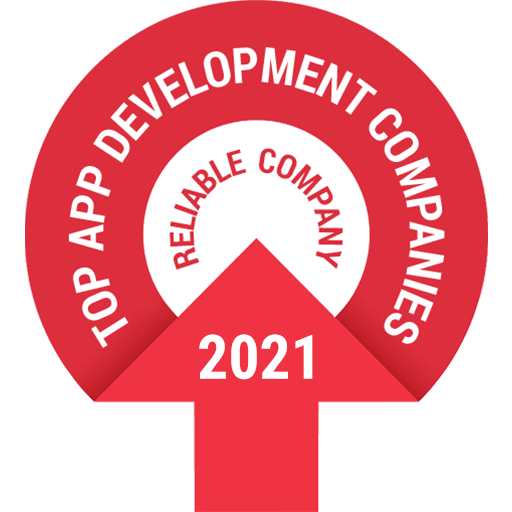 We were sure of delivering the exact app following his requirements strictly. Client wanted us to develop an app belong to navigation category. It’s about sharing a journey with the near and dear ones who are actually concern about the person traveling alone in the city. Well wishers of the person traveling can see his current location, destination, mode of transport, route, etc. A very rigid constraint demanded by the client, was to have a Facebook integration. The only way to step inside this application and utilize the offered particularities, must be to log inside only with the Facebook credentials, and coalesce with his friends. There must not be the compulsion of adding all Facebook friends to his account, and get connected to them. User must have his own pack of comrade, with whom he intends to share his travel, and also can notify each other regarding the well being of each other. The most comfortable way, to get ensured whether the friend is Okay, must be embraced in this application in the form of functionality. Using which, user must be able to convey, the simple message that he is Okay, in a very convenient way. The most challenging task of this build was to en-root a lineament, where user is allowed to impart his own location to other friends, who are discriminated by the user. Also everyone who are witnessing the journey, must be aware with updated location of user. It obviously takes a bit more effort to integrate with Facebook and use its credentials to penetrate through the application. This way can substantiate to be a secure step to initiate the utilization of this application. Using the Facebook credentials, user is permitted to choose his preferable comrades from the list, which includes the friends connected in Facebook as well using this application. Those prominent comrades are added to the application as “Travel Buddies”. A manifest virtue of the application, we call “Check ins”, is amazingly fulfilling the provision of client. An immaculate work over this feature has made easy for user to ensure about the well being of his friend. On the other hand, an individual can acknowledge by just a single click. As we believe in giving a tough confrontation to the challenges, our technical brains have unlocked the enigma and emerged with a solution, for imparting the user’s location with his friends. Using GPS location tracker and Google API, our technical team has make it happen. The application also could be an intermediate for sharing this application with other friends who are yet not using it or not even aware of the same. Even after a vigorous havoc, the application is successfully built with all the features and virtues demanded by the client. The application has flourishingly achieved a victorious pinnacle in attracting the users to utilize the facets provided by the application. This application can be proved to be one of the major platforms for getting connected with each other and get to know regarding each others’ well being while traveling alone from one place to another. The client is has been successful in attracting the user’s attention towards the application. As many users are using this application, client is achieving more in terms of fame as well as capital.